Who you are is the result of a complicated interplay between your environment, your genes, and probably a few other factors science has yet to uncover. Genetics influence somewhere around half of a person’s “vulnerability to addiction,” according to the National Institute on Drug Abuse. 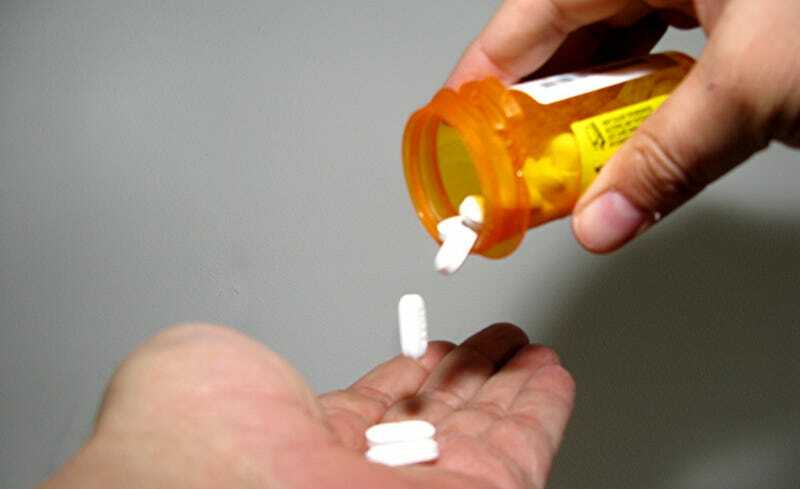 Now, as opioid addiction has reached epidemic levels in the US, researchers have shed light on the role one specific gene plays in influencing the risk of opioid addiction. In Americans of European and African descent, researchers at Yale University School of Medicine found that a variant on chromosome 15, near the RGMA gene, seems to result in an increased risk of opioid addiction. In a study published recently in the journal Biological Psychiatry, researchers conducted what’s known as a genome-wide association study of 3,058 Americans of European descent who had ever taken opioids, of whom 1,290 were considered opioid dependent, as well as 2,014 African Americans who had ever taken opioids, 1,106 of who were opioid dependent. The opioid-addicted people in the study were more likely to have a variant, elegantly named rs12442183*T, in a part of the chromosome near the RGMA gene that influences how the gene is regulated. The RGMA gene plays an important role in cell signaling, including in signals that travel to the brain. Changes to how the gene is regulated could potentially interfere with neural networks in the brain. It’s unclear how that could impact addiction risk, but the variant seemed to result in a change that increased the signals it sends out in the frontal cortex, a change that also correlated with greater opioid dependency. In a mouse model of opioid addiction, greater expression of the RGMA gene also was linked to addiction. More research will be needed to confirm the findings, and to understand how this genetic variant interacts with other genes also found to be related to addiction. One day those insights may find their way into the clinic to help guide treatment, though that day is still a good ways off.